“Justice for All” Guide Available Now! Imagine a world where children learn to peacefully coexist with one another; a world where children learn to respect and honor the environment; a world where children learn to protect the myriad species with whom we share this planet. This is what youth will learn, and the world we can create, through comprehensive humane education. At HEART, we have been bringing comprehensive humane education into classrooms, after-school clubs, youth programs, and summer camps for over ten years, and we believe in the power of humane education to create a more just, humane, and sustainable world. This is why we developed our newest educational resource, Justice for All: Educating Youth for Social Responsibility. 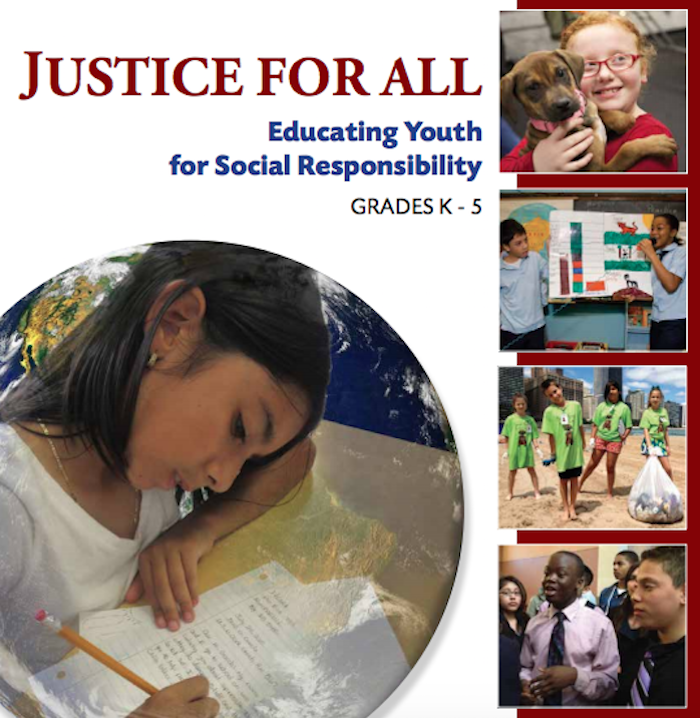 This resource was developed through over ten years of experience teaching humane education. We hope that in creating this guide and making it free and as accessible as possible, many more youth will be reached. Our goal is for all young people to grow up learning through a humane lens, so that they see the world from a holistic point of view and recognize the ways in which we are all interconnected and responsible for one another. This is the power of humane education, and we have witnessed its ability to inspire youth. We are always amazed at how eager young people are to take action after learning about an issue they feel passionate about. We have had students talk with their parents about how they can make a positive difference as a family, create petitions to circulate among their neighbors, start clubs, write letters to Congress to express their thoughts and feelings on a certain policy, and begin school-wide campaigns, just to name a few. 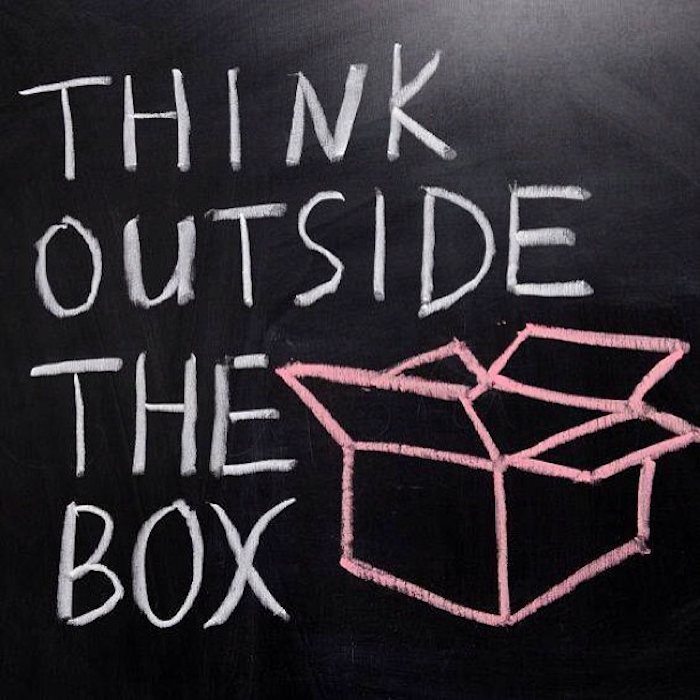 At its core, this is what learning is all about: to think and formulate opinions, which shape one’s behavior. This resource allows classroom teachers and youth educators to easily bring humane education to their students. It is divided into five themes, and each theme contains step-by-step activities and lessons, aligned to Common Core State Standards (CCSS). Some of the lessons also include STEM connections, and address ISTE (International Standards of Technology and Engineering) and Next Generation Science Standards (NGSS). Throughout the guide, you will find lessons that blend easily into several different subject areas to enhance the content you already teach. A key element of this guide are the activities that address social-emotional learning. The activities included, especially from the first theme, Everyday Practices for a Kind Classroom, provide a core practice for healthy communication, emotional awareness, and the ability to resolve inevitable conflicts. Don’t let the simplicity of these practices fool you. These are powerful activities that can shape classrooms into positive and inclusive learning environments. Take the time to try and sustain these activities to get the very best out of students in terms of behavior and ability to reach their best potential. These are our tried and true, field-tested activities and lessons, and we have seen such powerful impacts when students and teachers take the time to invest in social emotional learning. The K – 2 themes are Kindness – Near and Far and Superheroes. In Kindness – Near and Far, youth explore what kindness is, why it matters, and consider many ways to engage in kind behaviors toward their peers, other species, local ecosystems, and global communities. In the Superheroes theme, students compare fictional superheroes to real-life humane heroes and consider ways that they can stand up for people, animals, and our planet. They become empowered and inspired when they learn about the multitude of change-making strategies they can implement to create a better world for all. In The Empathy Connection theme, for 3rd – 5th grade students, youth read stories about the lives of people and animals, putting themselves in the shoes, or paws as the case may be, of someone else to practice and embrace empathy for others. 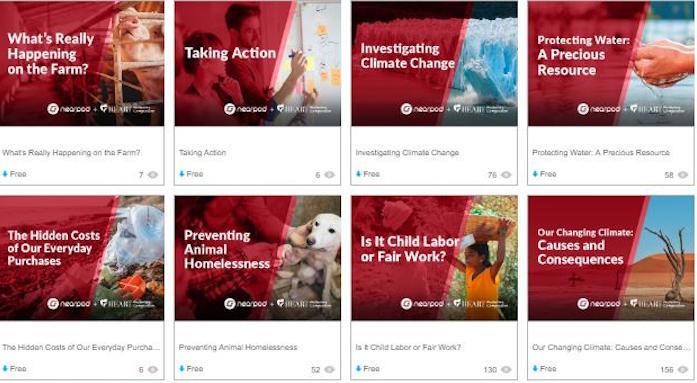 The last 3 – 5 theme in the guide, Mysteries Uncovered, challenges youth to think critically about issues facing people, animals, and our environment that are typically hidden from view. They are tasked with looking at these topics from a new perspective to formulate their own opinions about these issues and to consider positive solutions to the problems facing our world. We hope you will utilize this content to engage students in learning while addressing educational expectations. We hope you will challenge youth to look at the world in a new way to create a brighter future for them and all the beings with whom we share our world. If you are a middle school teacher, we are now working on a similar guide geared for middle school students, and we can’t wait to get that guide out as well. Stay tuned! Thank you HEART for being such a compassionate organization and growing the field of Humane Education!